In case you missed Kendall Jenner’s Vogue cover debut (and how could you have? ), the model fronted the glossy in a baroque jacket that’s strategically held open with no undershirt and a sassy, mussed hairdo to match. The exposed, lithe frame and enviable looks are all Kendall’s doing (and that incredible Kardashian/Jenner gene pool), but the textured, tousled hair? 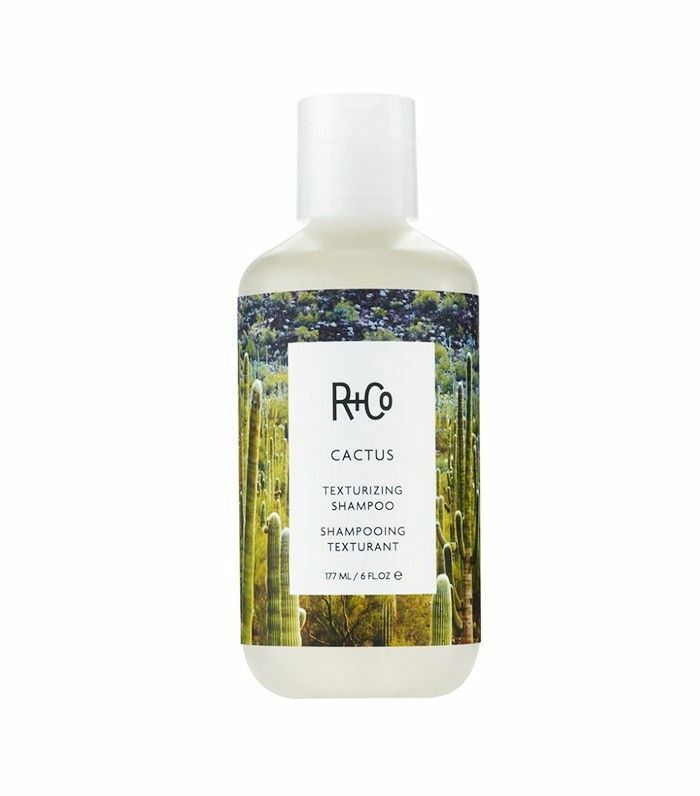 That can be attributed to R+Co’s new Cactus Shampoo and the brand’s founder and hairstylist, Garren. Texturizing shampoos aren’t new, but they’re having a major moment right now. The idea is that they basically marry texturizing sprays, dry shampoos, and actual shampoos so that you get a gritty, moldable, voluminous style (perfect for thin-haired girls, especially) without having to spray anything on. Lived-in, next-day hair is achievable on day one, so for those of us who use dry shampoo mostly for texture (guilty as charged), we can forgo the trusty cans and bottles of powder or spray and just lather up instead. Below, we’ve shared some of our favorite texturizing shampoos so you, too, can channel your inner cover girl. Using this shampoo eliminated my need for dry shampoo both for texture and to sop up grease. Somehow, my mane looked full and perfectly messy on day two and (gulp) three without the need to touch anything up. It’s amazing. 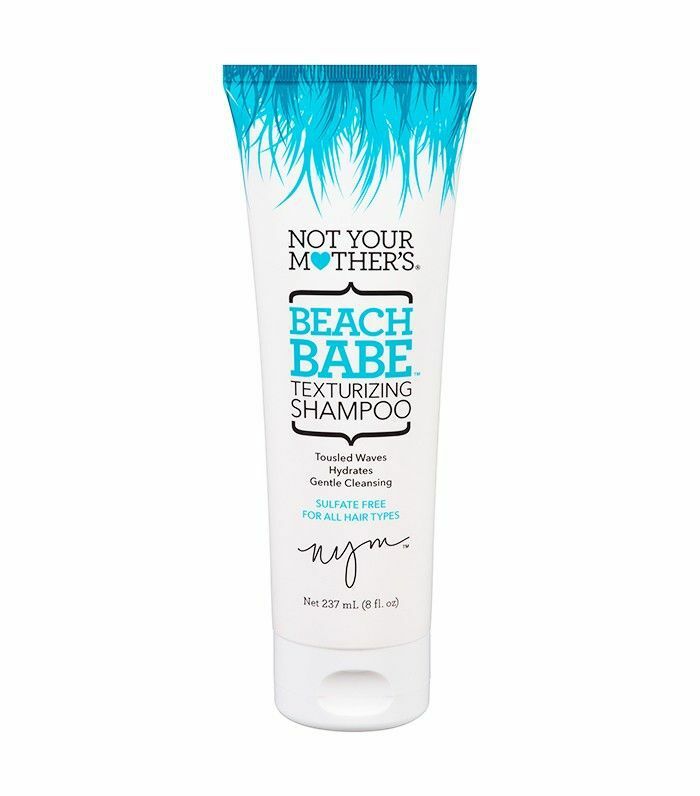 You’ll really feel like a beach babe after sudsing up with this surf-y shampoo infused with sea kelp and coconut oil. If ever there were a brand that knows about fresh-from-the-ocean hair, it’s Bumble and Bumble (hello, iconic Surf Spray, $25). 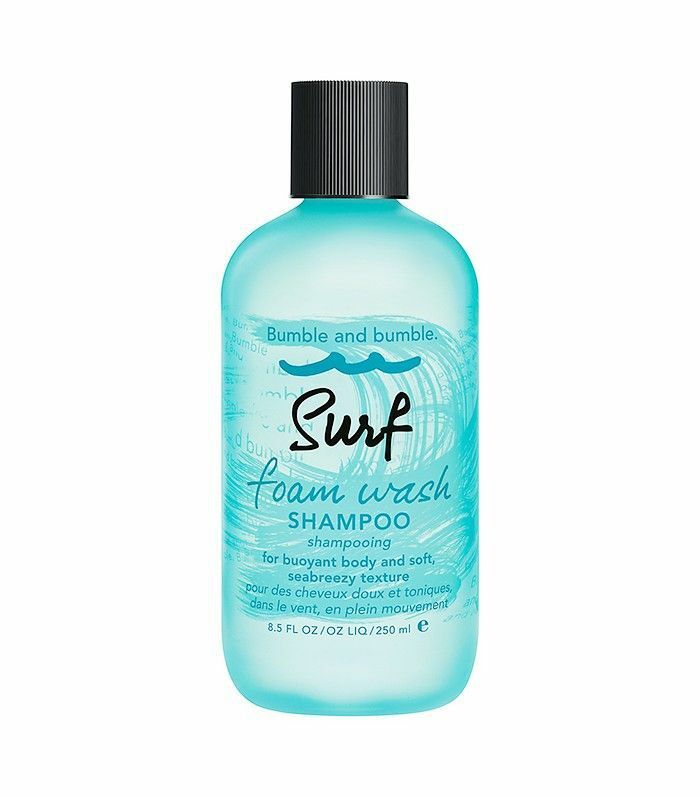 The brand also carries a Surf Shampoo that gives that same salty ocean texture without any additional products needed. 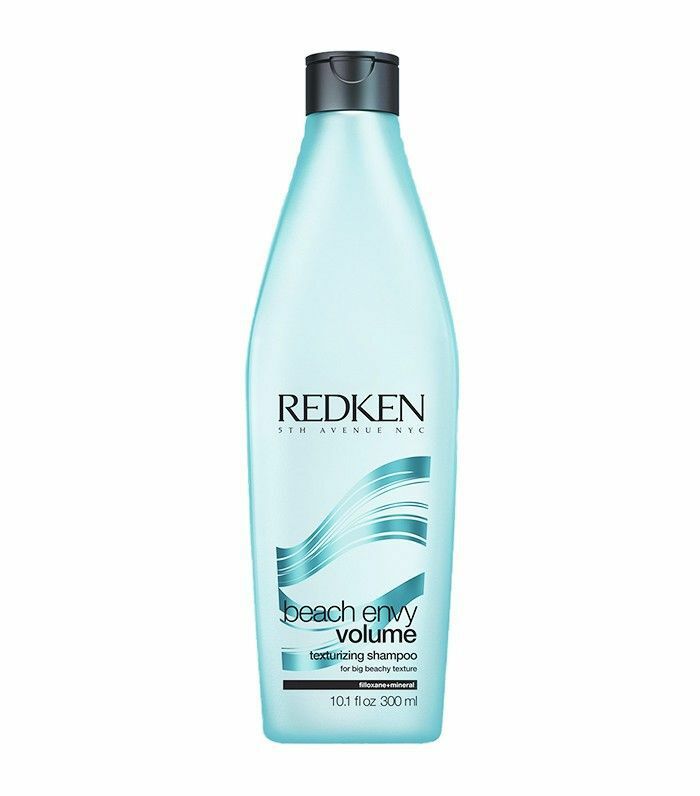 The secret ingredient in this volume-pumping shampoo? Marshmallow root. 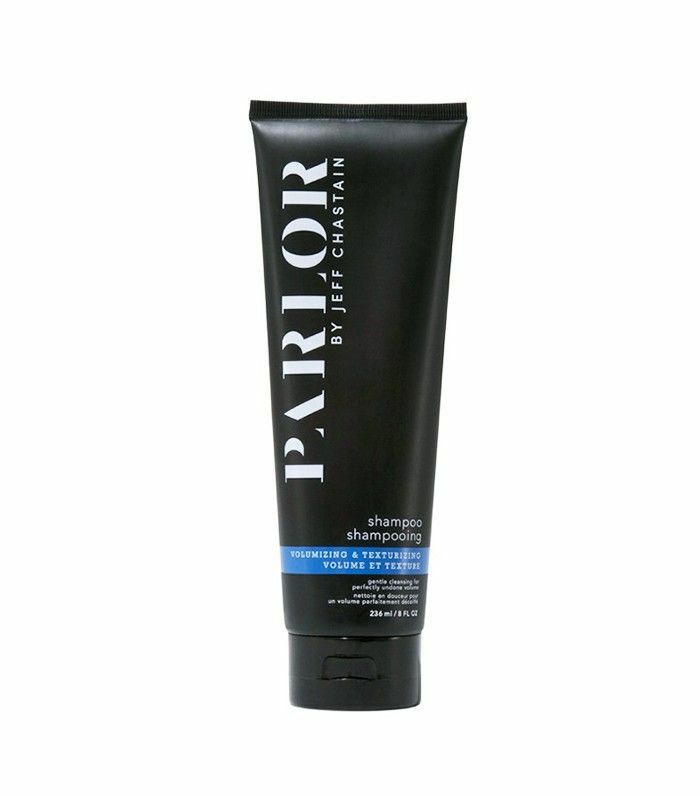 Even fine hair will be plumped up to unbelievable heights after a lather of this. One user writes, “If you have straight, thin, flat hair like me, it is a lifesaver. It gives you a lot of texture to work with, so I can rock a messy, wavy bob with little to no effort.” Roger that. Have you ever tried a texturizing shampoo? What did you think? Sound off below!